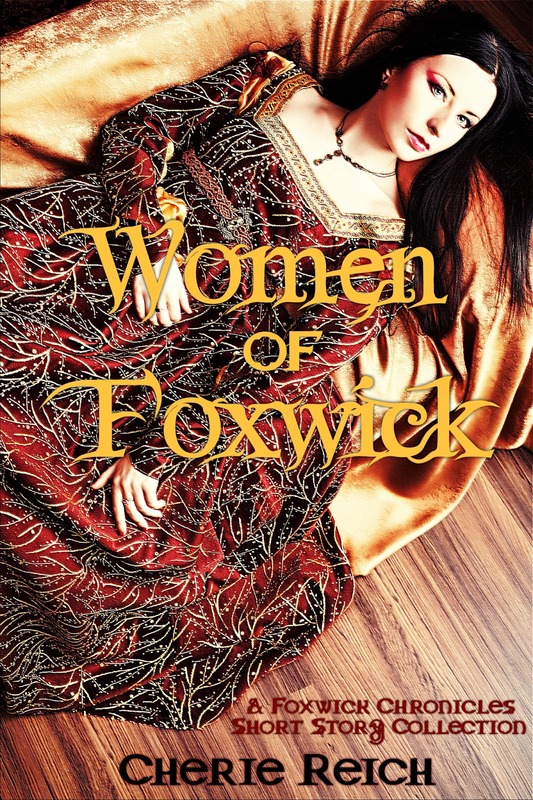 This year's A to Z Challenge theme is: All About Foxwick. 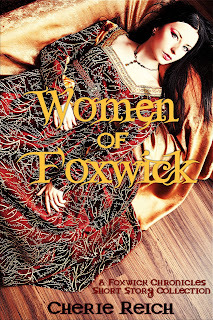 Women of Foxwick follows five women from Foxwick in a five-story fantasy collection. A bard will lose her head, if she doesn’t find the correct notes. A dragon seer must decide whether to betray her dragons or her fair kingdom. An assassin will journey to the Shadowlands to destroy Death. Twins are selected for the Mage Game, and a princess will journey to Valdale in search of the sorceress who can save Foxwick. A shadow fell over Lyrica. The lady bard paused mid-strum to listen to the forest sounds. Birds no longer chirped along with her music. The gentle babbling brook that flowed through Greymist Grove had become her only accompaniment. Not even a breeze rustled the leaves as Lyrica breathed in the floral scent of budding fruit trees. I must be imagining things. Her fingers danced along the lute’s taunt strings. The melody bubbled with joyful laughter and matched the brook’s speech, note for note. The bard hummed to the cheerful tune and hoped she could lure the birds back out to sing with her. A high-pitched screech startled her off the log she perched upon. Lute in hand, she scrambled to her feet. Men crashed through the forest’s undergrowth and surrounded her. She clutched her instrument to her body as if the wood and string could protect her against their swords. They bore the insignia of the fox upon their chests, but knowing they were the king’s guards did little to ease the fear strangling her. “Who are you?” Her voice trembled over the words. Nice intro, makes me wonder what brought this about and what's going to happen to her. Great excerpt! But I adore your writing. :) Have a great Friday! Got it on my iPad! I will be sad to see the end of A-Z but I have so many wonderful books I am looking forward to reading. This one's been on my TBR list for too long, I need to get started on it already. Love the cover! Fantastic excerpt. I loved these stories! Oh, this short story collection sounds fantastic! I absolutely love the excerpt as well. I'm already worrying about what's in store for Lyrica! The short stories sound amazing.